Last year I shared this black & white Striped Ball Jar, it’s been such a huge hit. I get so many compliments about it and it’s one of my favorite little accessories in my office. 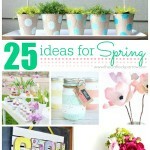 I thought it would be fun to make some more and today I’m sharing the Spring Inspired Striped Jars I made. As soon as I finished making these jars I was so excited and giddy to share them with you guys. They are so bright and cheerful! 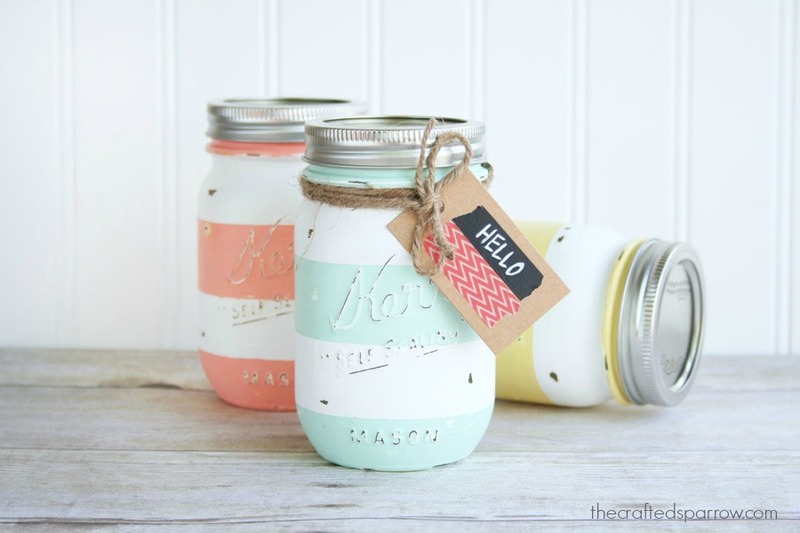 Begin by painting your mason jars white with your chalky finish paint. You will need to let each coat dry completely before applying the next, don’t worry they dry pretty quick. I painted four coats of paint on each jar just to be sure it was nice and opaque. 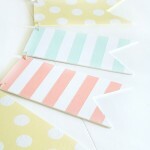 Next create stripes with your painters tape. Be sure to press the edges well so the paint gets nice clean lines. Paint two coats of your color choice on each jar and let dry. Using your sandpaper carefully and gently distress your jar on raised areas of the jar and a few other spots on the jar. Once dry give your mason jar a quick coat of creme wax with a foam brush. 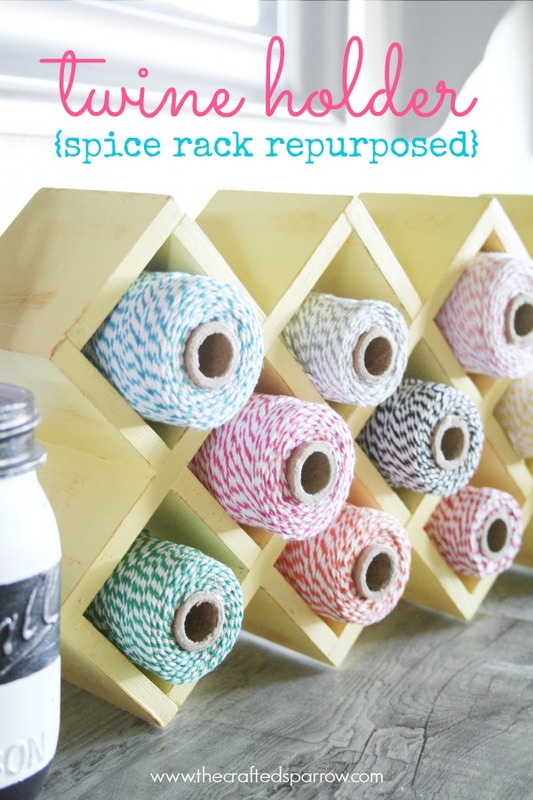 Once dry use a soft lint-free cloth to buff each jar so it gets it’s satin finish brought out. You can also choose to use a regular satin brush on sealer, Americana has a great one available in most crafts stores. That’s it, pretty easy and really fun. Aren’t these so cute? They remind me of all things spring and summer. 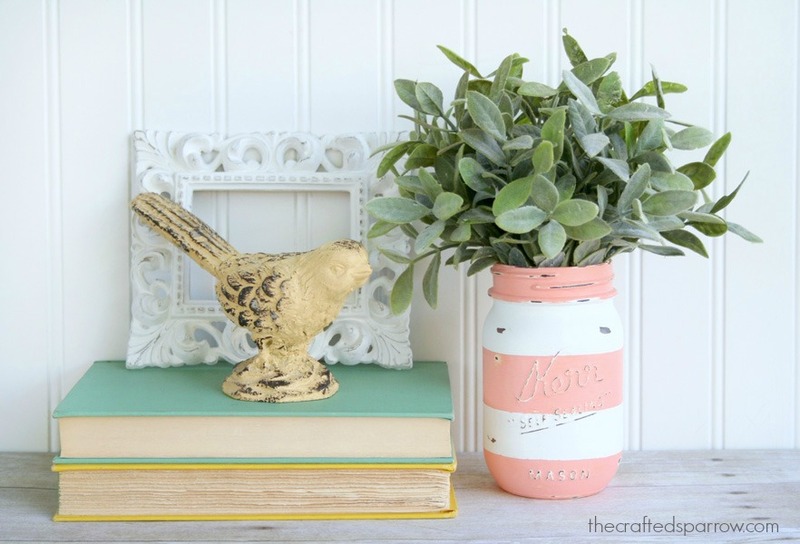 These jars make perfect vases for fresh flowers, organization for you craft room/office, and they would be super cute to give as a gift to a friend. 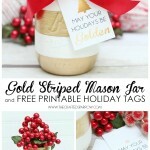 Use a jar with the original lid and place a small gift inside, add a cute tag and some jute twine. Any friend would love to get this. 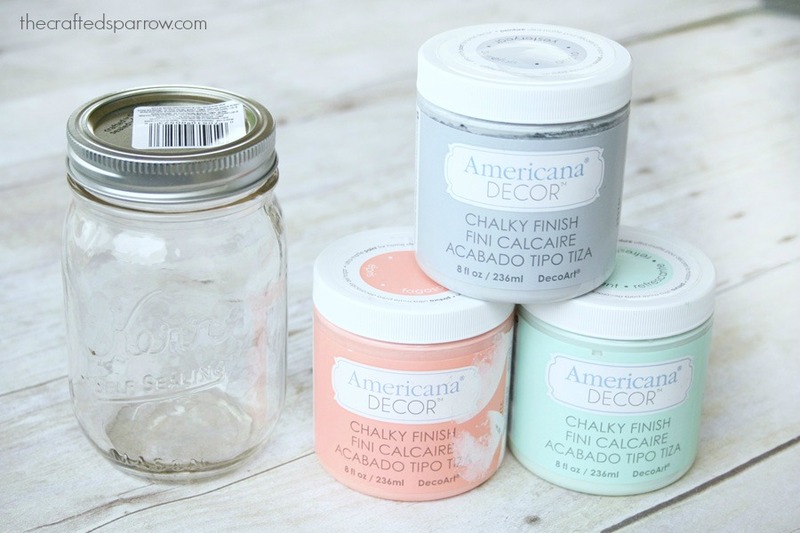 Don’t forget that you can find the Americana Decor Chalky Finish paints and products online from The Home Depot. 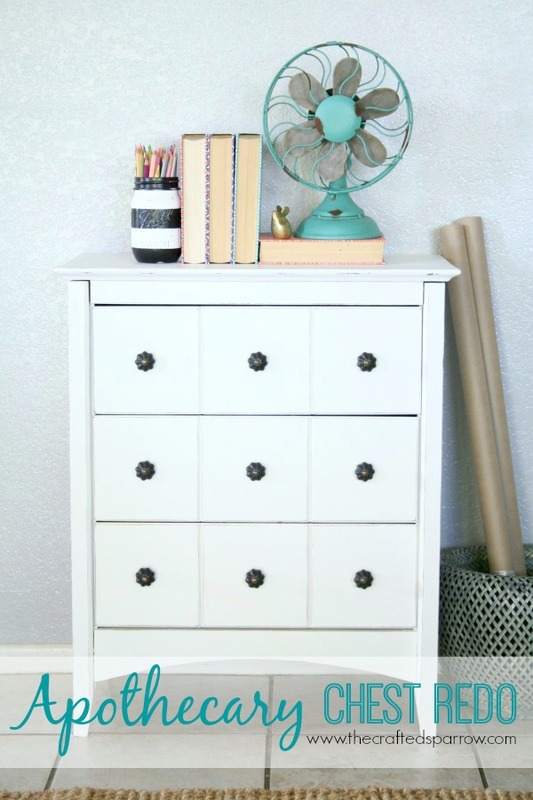 And check out these other Chalky Finish projects I’ve made. Love these! The stripes are perfect for spring! Thanks girls. They are so fun and I can’t stop looking at them, they make me happy! These are adorable. 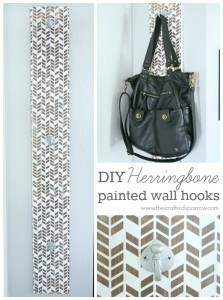 I want to head to Home Depot tomorrow and get these paint colors. I love them! Can’t wait to see you at SNAP!! did you have any problems with the white paint sticking to the tape when you were removing it…can you give us any tips to avoid that??? I LOVE LOVE LOVE this project! Too bad my closest home depot only had a VERY small amount of paint. Ordered more online. Nicely done and displayed. You’re an inspiration to us all. The freshness this gives in just displaying some cheery color into your room brings out the cheerfulness of spring. Super cute as always… I am pinning! I Love these so much! Pinning and putting on our UCreate Facebook page right now!! Thanks Kari! I appreciate it! These are adorable! Do you know the width of the tape you used? These are so darn pretty I can’t stop staring at the photos! I’d love it if you shared these at The Makers link party going on at my blog right now, UpcycledTreasures.com Hope to see you there! Ah, I love these!! Do you know if home depot carries these in store or is it strictly online? Thank you!! So adorbs! Love your color choices. Pinned! These are adorable! 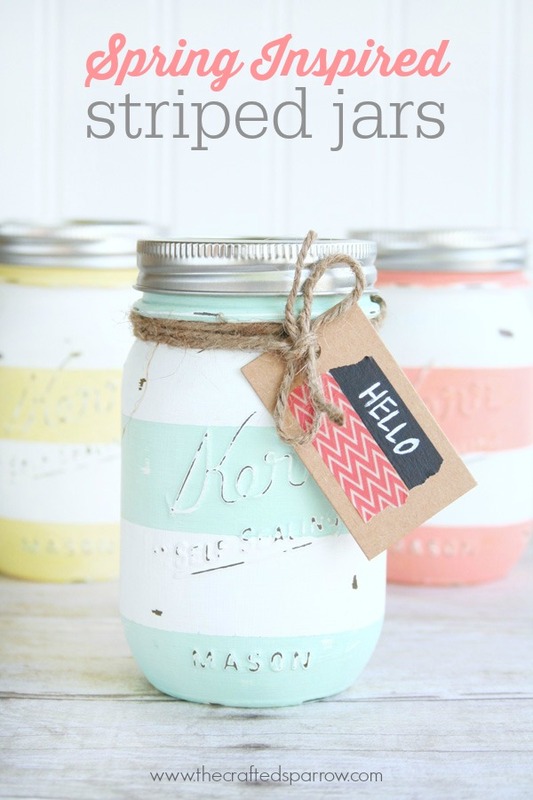 I’ve painted mason jars too but never thought of the stripes! So cabana-like!! Thanks for the tip about the paint…I had NO idea HD now sells chalk paint…I just did a little happy dance 🙂 Seriously, I recently posted about chalk paint and companies that sell it…I’ll have to update that post! How do you find it compares to Annie Sloan (if you’ve tried? or others?) The price is awesome!!! Hi Cindy. Yes Home Depot carries it, they will even ship it to your local store for free and you can pick it up in store. I haven’t ever used another brand of chalky finish paint so I have nothing to compare it to, but I love it. I know a few of the other bloggers who use it seem to really love it too. 🙂 And yes the price is awesome! Super adorable! I love the chalky distressed finished- must try. Pinned! Thank you Krista! 🙂 Have a super week. Thanks Corey! 🙂 I’m so glad you found me too, I hope you come back often! It’s beautiful Rebecca! It looks like something that EVEN I could do. I am SO not crafty. But boy can I use it for something to organize….lol. I pinned them too. Thanks Rebecca, brought some sweet sunshine to my day! Thank you Tina! They are super easy to make, you will love it! And they look so super cute organizing stuff! Have a super week! I love these, they are so cute. I saw this paint last time I was at HD but they only had a few colors, I will have to check back. Great idea! Thank you Tammy! You can also order these paints online at homedepot.com and have them shipped for free to your local store. Also, some Michaels stores are now carrying the line. 🙂 Have a super week. Love, Love, Love these! 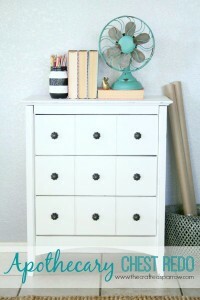 I need to get my hands on some of this chalky finish paint, I have been seeing it everywhere! Thanks for sharing! Thanks Tara! You can now find the paint in some Michaels stores, go check. 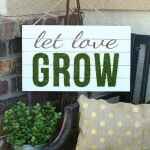 You can also order it online from Home Depot and have it shipped to the store for free. 🙂 Have a super week. These are so cute. I love the colors! These are fabulous! Just used your photo as a source of inspiration, but thinking I should make some jars too. Thanks Erin. You should totally make some, they are so easy and you will LOVE them! 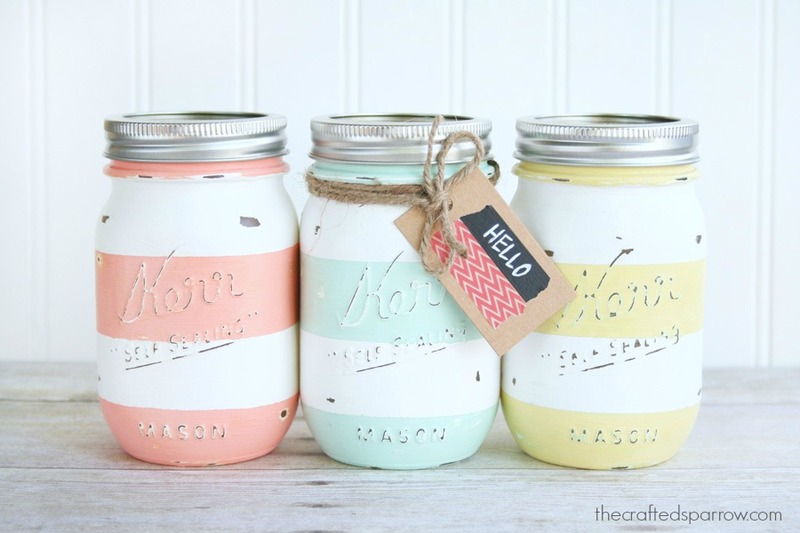 Do you think these painted mason jars would be ok for homemade poured candles? Do you think the heat of the candle would affect the paint or the creme wax used to finish it? Thanks! I really love your idea!! What width painters tape did you use? Also are these pint jars or quart jars? These are so adorable. I bought 8 colors at michaels but I think the tape I bought is too thin. Jackie, I used 1″ painters tape. The standard size. I also used pint jars. 🙂 But quart jars will work too if you need something larger! Have fun, you will love them! Thanks. I went back to michaels and bought the red and green. Painted my red one already and it turned out so cute for Christmas. I’m in love and obsessed with them. Can’t wait to make more! Oh that’s awesome Jackie! 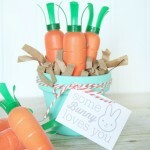 You will become obsessed, they make such cute gifts too…everyone love’s them! Merry Christmas! These are the cutest jars EVER!!!! what a wonderfully creative and beautiful project. Thank you for the tutorial as well. These are DARLING! I love them!!! 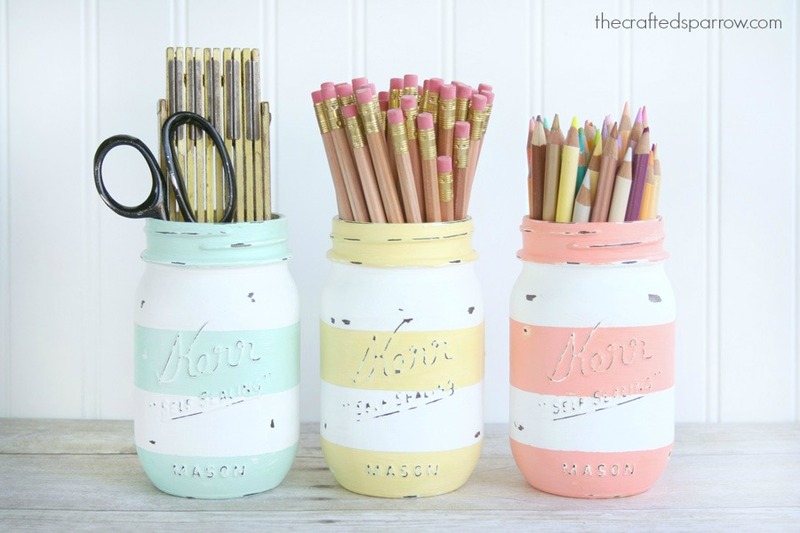 I loved these jars when I first saw them on your blog. They are so springy and fresh. I finally made some. They took more work than I expected because your skills clearly made it look easy. My biggest problem was that the glue kept drying out right in the jar. Living out West problems I guess. I did expand to some different jars and shapes. Hi Jennifer, thank you so much. By “glue” do you mean the paint kept drying out? I live in Arizona and it’s definitely hot and dry here, so I understand how quickly things can dry out. Lol. Chalk paints do have a tendency to dry quicker as well, so it’s good to keep working. 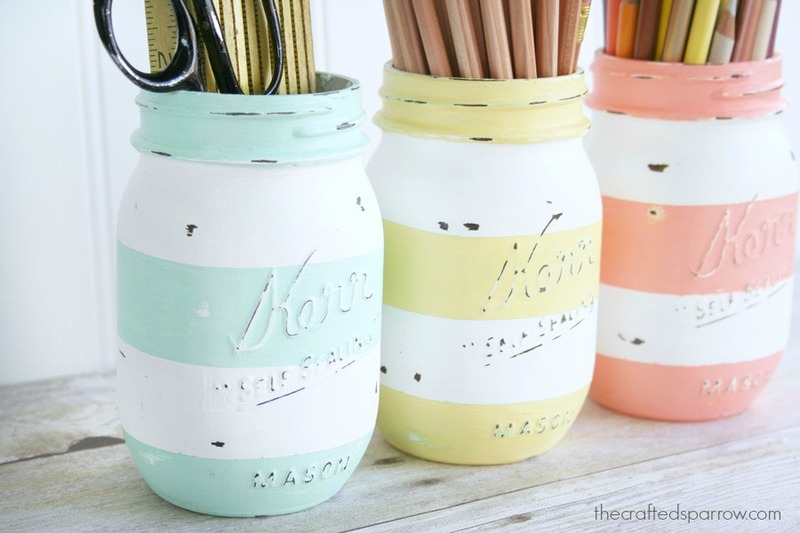 I used DecoArt’s Americana Home Decor Chalk Paints for these particular jars, but I’ve also used acrylics and regular latex paint mixed with one of my favorites – BB Frosch Chalk Paint Powder. I feel like the DecoArt one tends to dry out quicker than the other when I mix it myself. Just an FYI. 😉 Have a great week. I’ve painted 3 jars in the last few days with this same paint but all had a cracked appearance. I primed 2 jars and one I did not just to see if this was the issue. Any suggestions? Hi Elizabeth. Yay for striped jars, boo to cracking though. It must be the paint you’re using. I would try to wash and dry your jars thoroughly first before painting, try rubbing alcohol. I love using regular acrylic paint, chalky finish paint, or latex paint mixed with BB Frosch Chalk Paint Powder when I paint mine. Your paint could be old, but other than that I’m not sure what else would cause the cracking. Good luck.